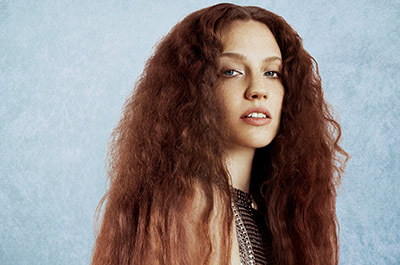 "Thursday" is a song by English singer-songwriter Jess Glynne. It was written by Jess Glynne, Ed Sheeran and Steve Mac. The song was released through Atlantic, as the third single from her second studio album, Always In Between (2018).